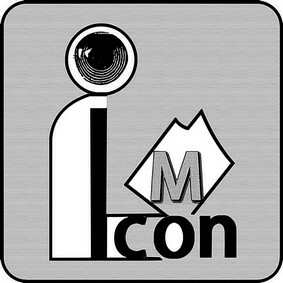 Icon-M Publishing - Icon-M Publishing We publish books we believe in; books we want to publish and which we hope that our readers will want to read. is a small, independent publishing house. that our readers will want to read. Thinking Person is Successful Person."